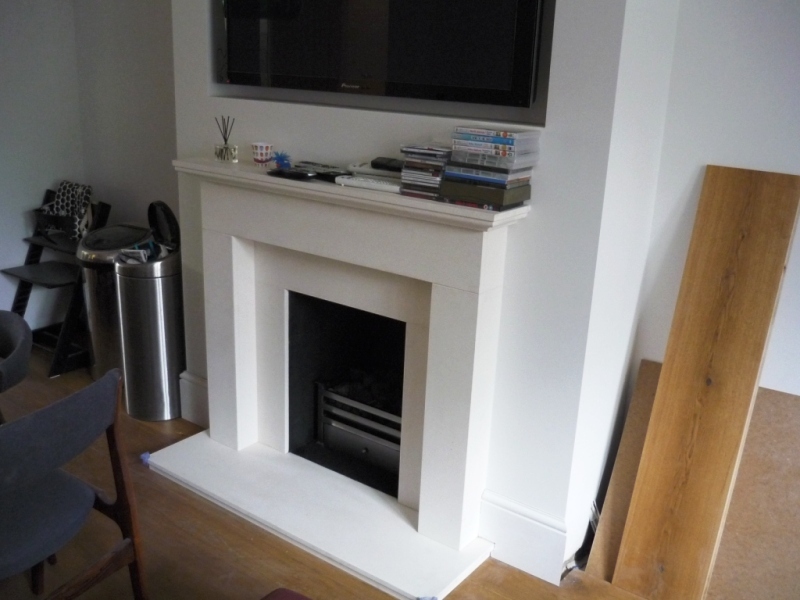 This Limestone fireplace with polished fire basket was just one of five fireplaces we installed in a magnificent house in Maida Vale, London. The client loved the look of a fireplace from her previous house. She showed us a picture, gave us the dimensions and requested us to reproduce it for her. 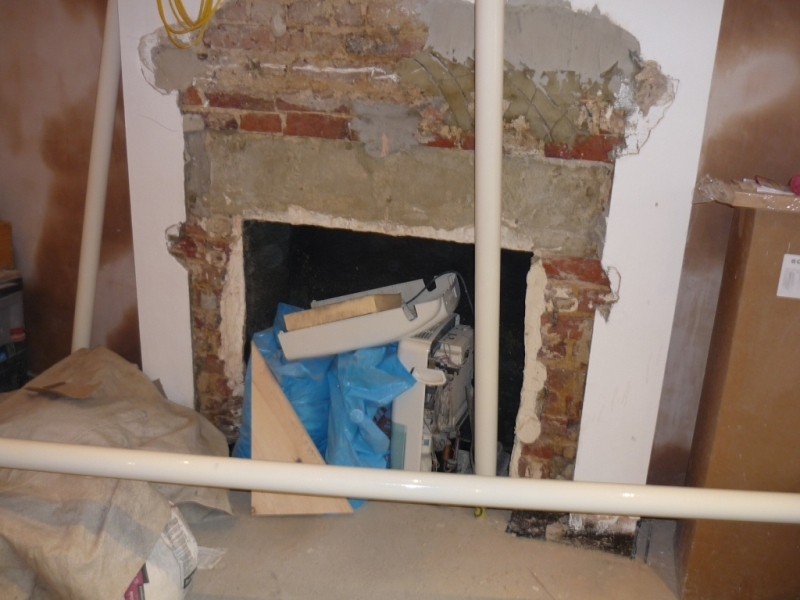 The final result was a very simple, modern fireplace with clean lines.